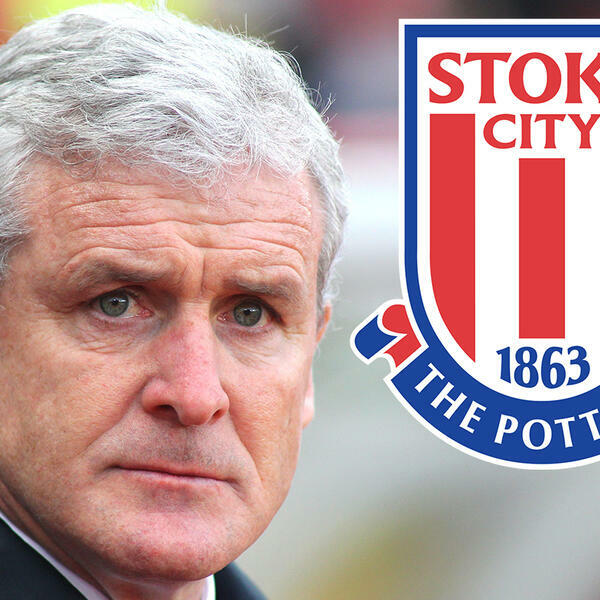 Today's #ManagerWatch is looking at Mark Hughes & his Stoke City side and what more he can achieve there? Is there anymore he can achieve? The boys discuss!